Two new restaurants are set to open – in Milan and Marrakesh. 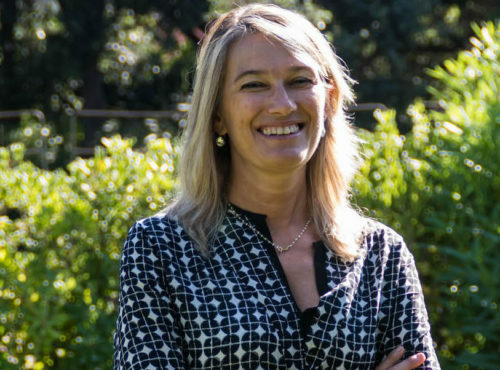 A new partner has joined the group, Palladio has relinquished its share in the business, and a lab for research and development has been launched. This is the story of one of the most important years in the history of this company based in Rubano, Italy. Ten locations are soon to become eleven. Actually, twelve. There is a new partner. With turnover that has climbed to 15 million euros. Welcome to planet Alajmo inhabited by brothers Massimiliano, a chef, and Raffaele, a manager, from Rubano near Padua. They are as different in appearance as they are in personality. But what they have in common is a relentless desire to get things done, constantly open to what’s new on the horizon. So here we are, halfway through 2018, talking about a constantly evolving business strategy. Nine years after this chapter of the company’s story (which actually starts back in 1960) began. In the same year that Raffaele Alajmo, the group’s CEO, turns 50. On the corporate side of things, the most important new change is that the private equity firm Palladio is no longer among the shareholders (with Alajmo taking over its shares upon its exit), and the Leeu Collection has joined on with a 10% investment. 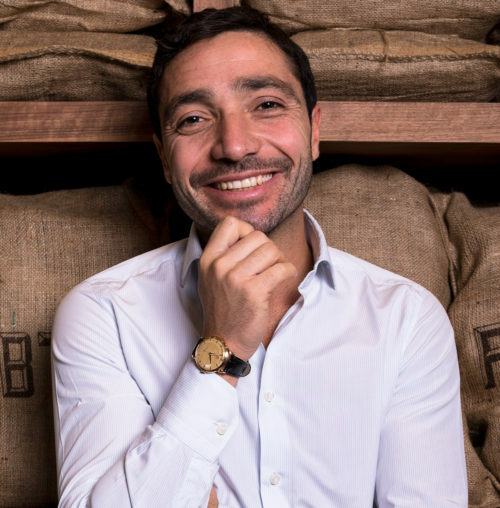 This latest deal was handled from a legal standpoint by lawyer Dante De Benedetti, a partner at Mdba who has dealt with Alajmo’s affairs for a while now, along with lawyers Veronica Da Ros, Gemma Mogno and Etjla Gjoka. 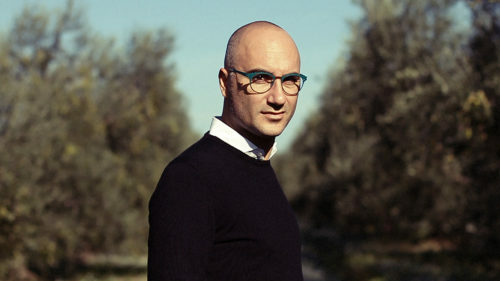 For the Leeu Collection, the South African side of things was handled by Giuseppe Mongiello’s firm, which is focused on law and taxes. He led a team that included associates Emanuele Curti, Francesca Cupellini and Pierluigi Ruifini. The deal was carried out along with Dixcart Management in London, which handles all of Analjit Singh’s affairs internationally. In Italy, the Leeu Collection has Leeu Italy, for which Mongiello is the legal representative. The company is currently set to launch a new chain of luxury hotels (two new hotels are to open in Florence and London). This led to the opportunity to form a partnership with the Alajmo family. 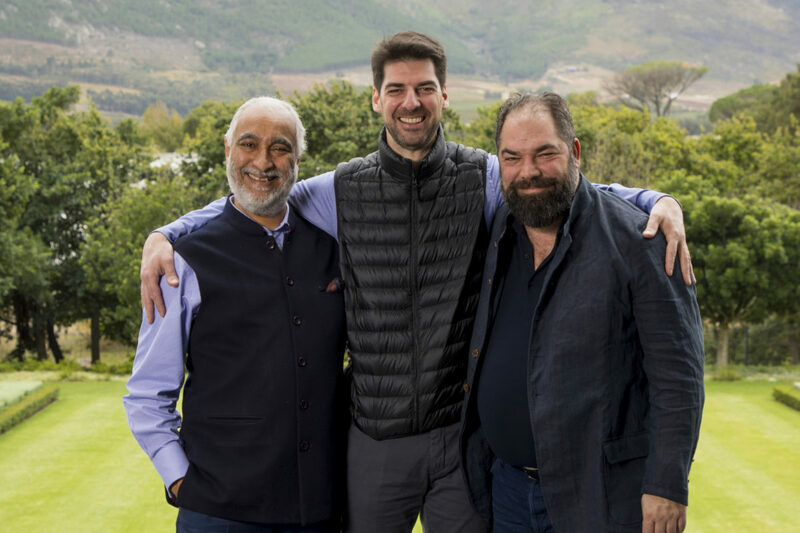 This deal is very much in line with previous investments made by Analjit (BAS) Singh, the owner of the Leeu Collection; each investment has had a family focus: companies like the South African firm Mullineux & Leeu Family Wines or Indian chef Ritu Dalmia’s Riga Foods and Mamagoto. After Palladio’s investment in 2010, the first deal that Alajmo carried out was the purchase of the historic Quadri café in Venice. A symbolic place. This put the family’s name into the international spotlight, and, in the last year, the café went through a large renovation (Alajmo put 850,000 euros into it while the owner of the property paid for the restoration of the stucco). The design of the “new” Quadri in Venice is the work of starchitect Philippe Starck, with whom the Alajmo brothers have had a professional relationship for ten years. Actually, they’ve already collaborated with Starck on two other restaurants: Caffè Stern in the heart of Paris and AMO, an elegant and mysterious café inside the, T Fondaco dei Tedeschi department store in Venice. There’s another new project that Starck will be handling for the Alajmo family that is soon to open. This is the eleventh project, located in Milan this time. It will open at one of the most famous addresses in the city: Corso Como 10, a tiny temple of luxury, fashion, art and design from Carla Sozzani (whose sister was the unforgettable Franca, the longtime editor-and-chief of Vogue Italia who recently passed away). Raffaele Alajmo says it will be an “innovative” project, but, for the moment, not much else is known. It is supposed to open in September. In the meantime, the Alajmo brand is preparing for another foray abroad with a project set to open on the other side of the Mediterranean Sea in Morocco. This will be the second location abroad for the group, and will be located in Marrakesh. It is expected to open in December. This is a perfect way to wrap up this year (unless other announcements are made) that also saw the opening of the MammaRita Lab: a manufacturing facility and a new headquarters for the company’s offices. This was created to bring together all necessary activities to help with growth and various needs within the company, as well as to serve as a space for research and development on the culinary front. Le Calandre is awarded its first Michelin star. Rita Chimetto, Massimiliano and Raffaele Alajmo’s mother, helms the kitchen. The second Michelin star is awarded, with Massimiliano in the kitchen. Le Calandre is awarded its third Michelin star. Massimiliano Alajmo, 28, is the youngest chef in history to achieve this. The Alajmo family opens Caffè Stern in Paris. This is their first location abroad. Today, the Alajmo universe includes a total of 10 businesses. The restaurant at the center of the group is Le Calandre, which is located just outside the city of Padua in Sarmeola di Rubano. The Calandrino, a casual bistro and pastry shop, is right next door. Then there’s In.gredienti, a gourmet deli with tables where patrons can sit. That is on the opposite side of the street. The family also manages the La Montecchia restaurant (one Michelin star) and abc Montecchia inside an elegant golf club in the Eugeanean Hills near Padua. In 2010, the collection expanded out toward Venice with the acquisition of Quadri, including the Ristorante Quadri (one Michelin star), the Quadrino and Grancaffè Quadri, a historic café in Saint Mark’s Square. Also in Venice the Alajmo brothers opened AMO, a café and restaurant inside the T Fondaco dei Tedeschi department store. In 2014, the Caffè Stern opened. It is located in the heart of Paris in a former engraving workshop.